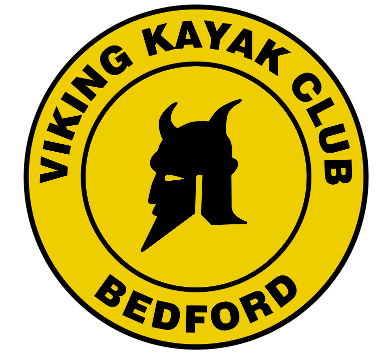 Meet at club at 8:15pm to collect kit where someone will be on hand to give help and advice. Paddlers are expected to transport kit and boats to and from the pool (limited boat transport can be arranged in the short term). Get to the pool around 8:45pm. All boats must be cleaned (if required) before entering the pool. The pool has a hosepipe for this. Once inside, coaches will be on hand to give help and advice on all aspects of paddling. These sessions are informal and fun and the pool is ideal for improving your paddling skills, bracing techniques and learning to roll. You must wear a helmet when in the pool.